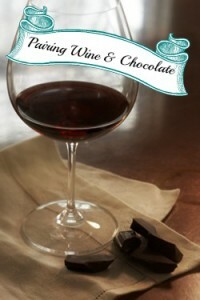 How Tuesday: Pairing Fair Trade Wine and Chocolate | All That's Fair. It’s October and October is Fair Trade Month! 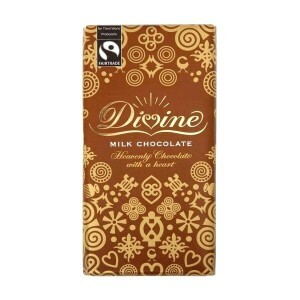 And for Fair Trade Month I have committed to trying more fair trade products than I usually do. 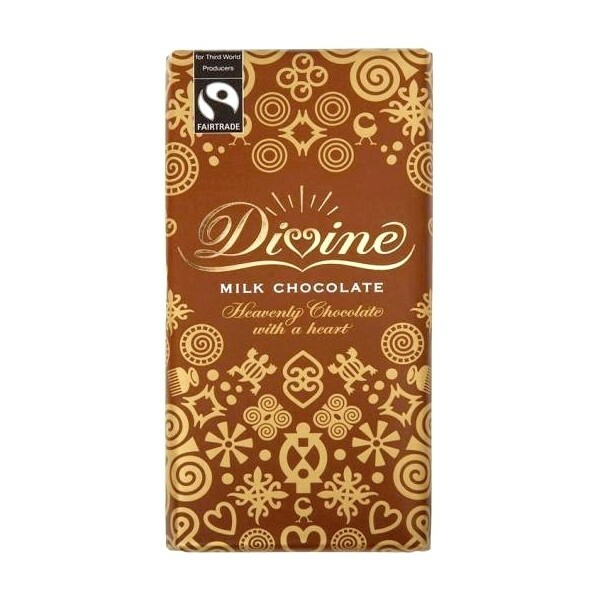 I was trying to think about ways to have more fair trade in my life and then it occurred to me that I love wine and chocolate so why not think about pairing a couple of fair trade wine and fair trade chocolates together. Full disclosure, I have had both of the wines and chocolates and have loved them all. I didn’t actually do the pairing; I was just sharing my musings and daydreams of doing a pairing with all of you! The next question is how does one go about pairing the wine and chocolate. 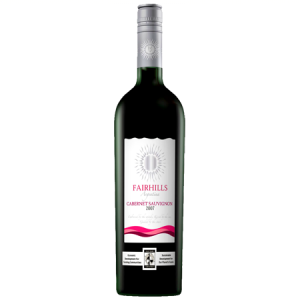 Since I love red wine and most people I know also seem to enjoy red wine I decided to consider pairing two fair trade red wines and two fair trade chocolates together. I received a little advice from the internet and then went from there. 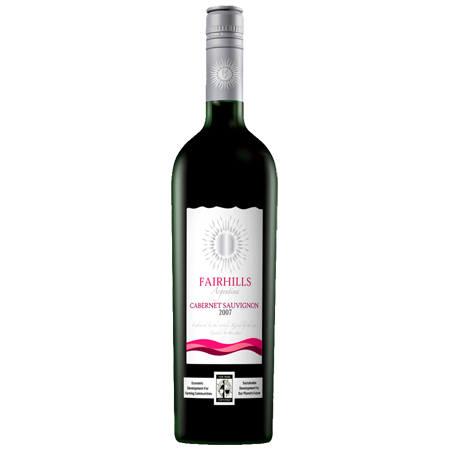 I would suggest pairing Fairhills fair trade wine in Cabernet Sauvignon with Theo Chocolate’s fair trade chocolate salted almond 70% dark chocolate. Next I thought about what might go well with a Pinot Noir, since I am a big fan of Pinot Noir, so I thought Stellar Organics’ fair trade wine Pinotage would go well with Divine Chocolate’s fair trade chocolate in milk chocolate. These are just a few of my favorites. Let me know your favorite pairs and if you pair these tell me your opinion too! 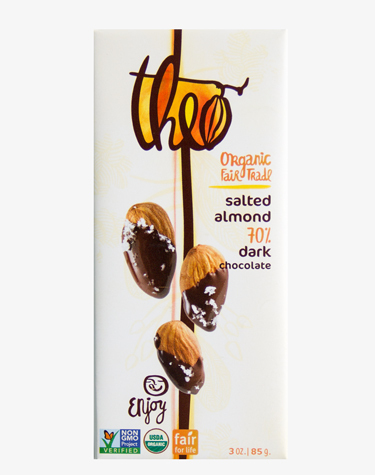 This entry was posted in General, How Tuesday and tagged fair trade chocolate, fair trade wine on October 8, 2013 by Dawn Stary.